Don’t let the small size of a cr123a battery fool you. A cr123a battery is a little, lightweight powerhouse. Also called lithium photo cells, cr123a 3v batteries contain advanced 123 lithium battery technology that out-performs other common batteries in high-drain devices. 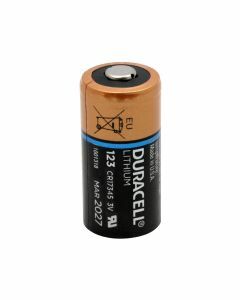 Cr123a 3v batteries are perfect not only for cameras but also for electronics and compact flashlights because they have five times the power of non-123a lithium batteries and also have an exceptionally long life at lower power settings. 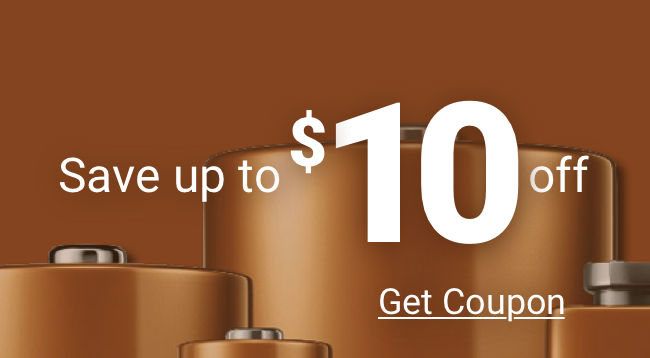 If you have never used a cr123a battery before, now is the time to try one because Medic Batteries is offering FREE SHIPPING on all cr123a 3v batteries. For top performing 123a lithium batteries and FREE SHIPPING - CALL MEDIC BATTERIES TODAY.